We are a warm friendly church in the heart of Ealing in West London, of all ages and from many backgrounds and nationalities, with Jesus Christ at the centre of all we do as we encourage each other to grow in faith and as we reach out with His love into our local community and beyond. We invite you to join us for our Sunday Service and mid-week activities. 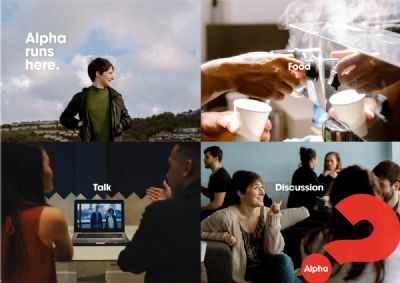 We run the Alpha course regularly- click here for more information and to let us know you're interested. We meet together regularly mid-week as small groups in people's homes, a key part of our life together with Jesus at the centre. 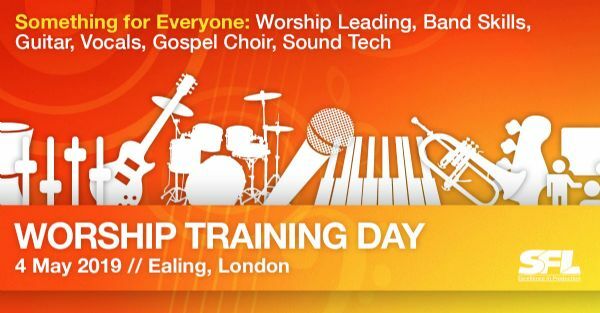 please email us or telephone the Church Office on 020 8998 2508.